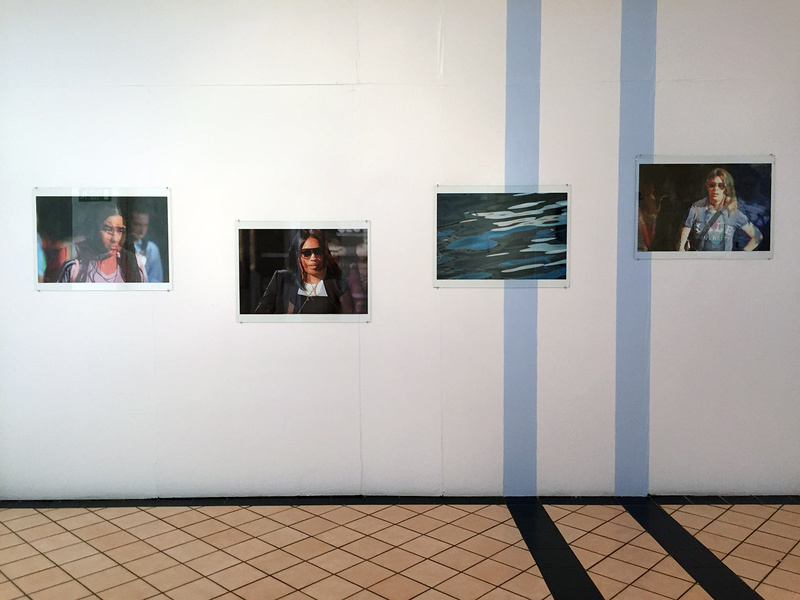 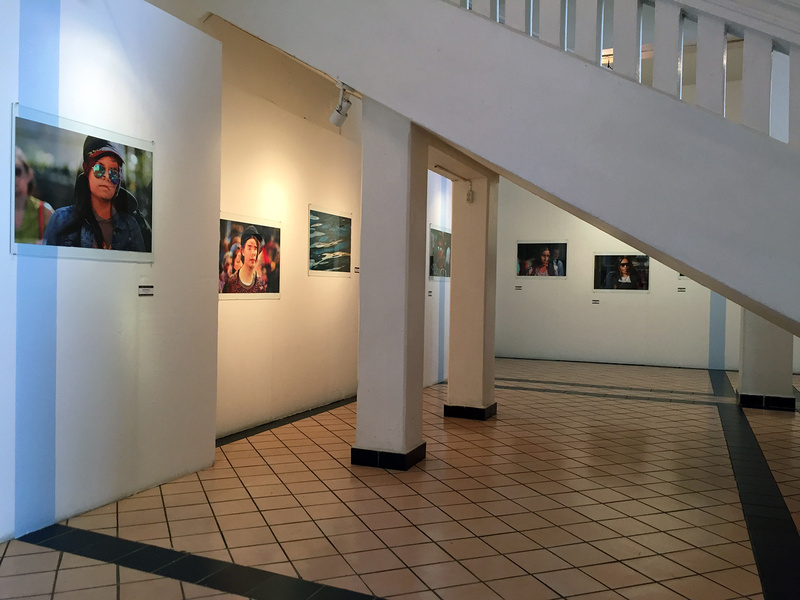 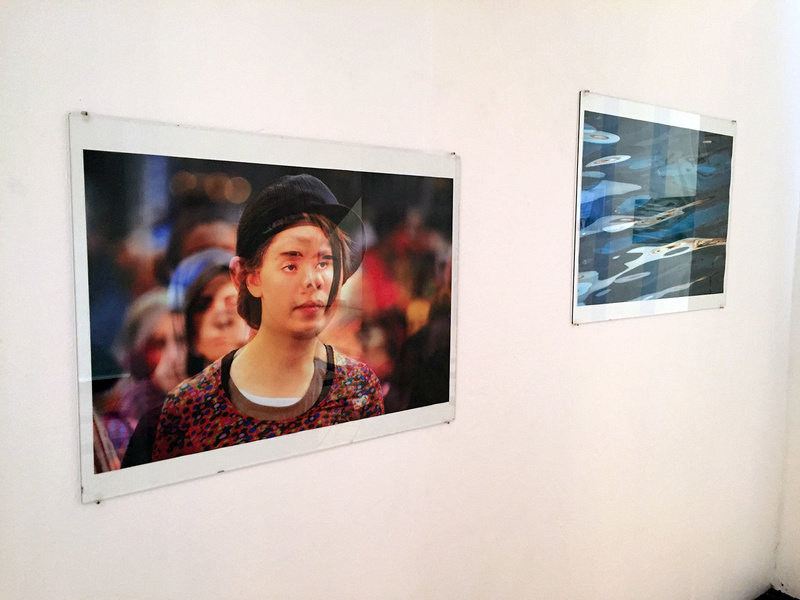 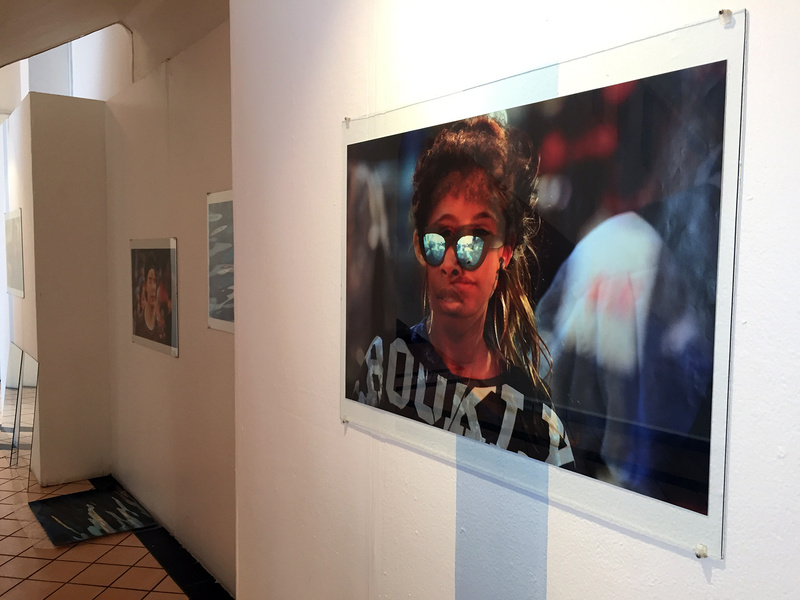 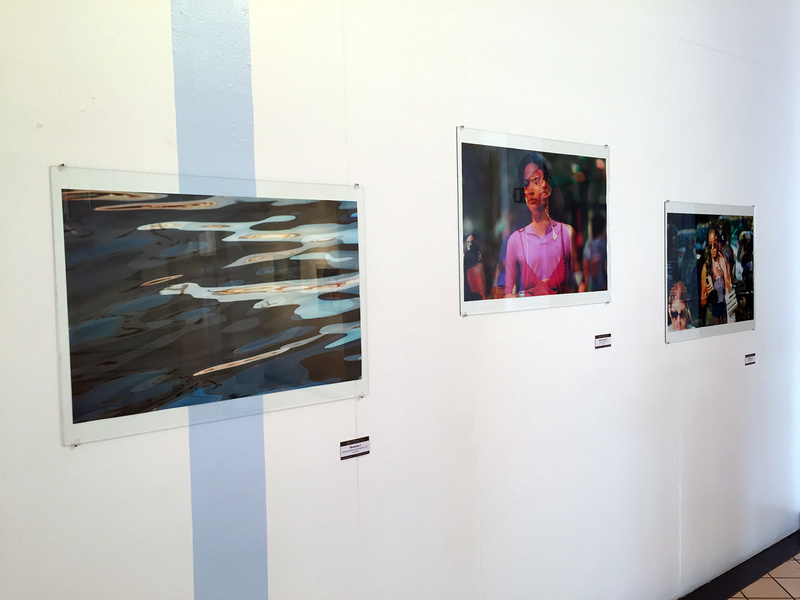 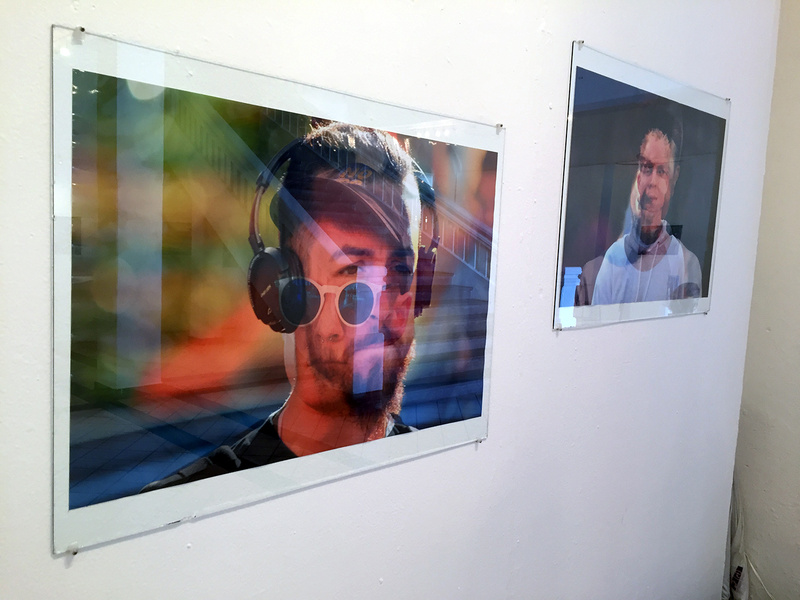 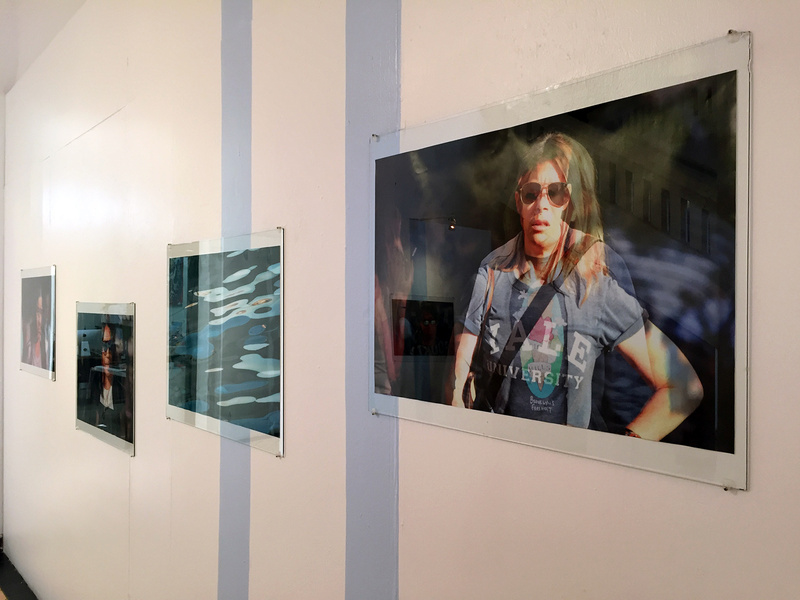 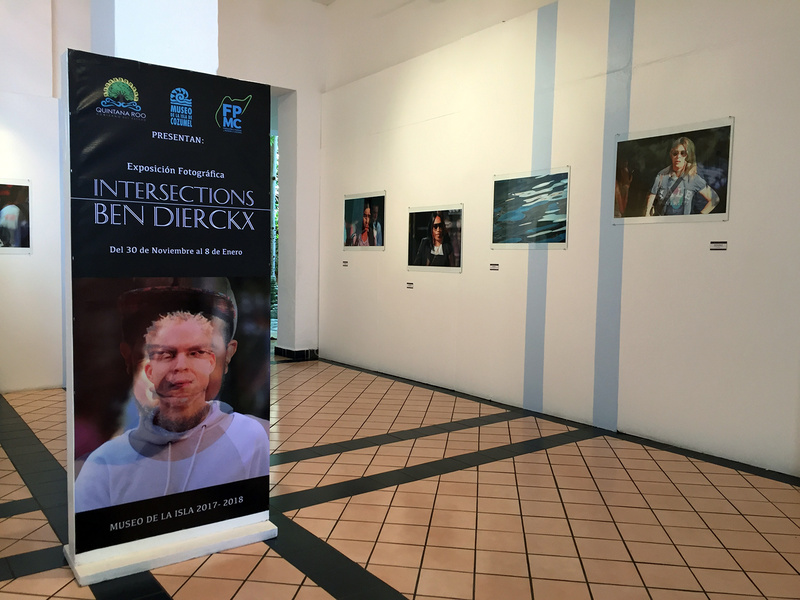 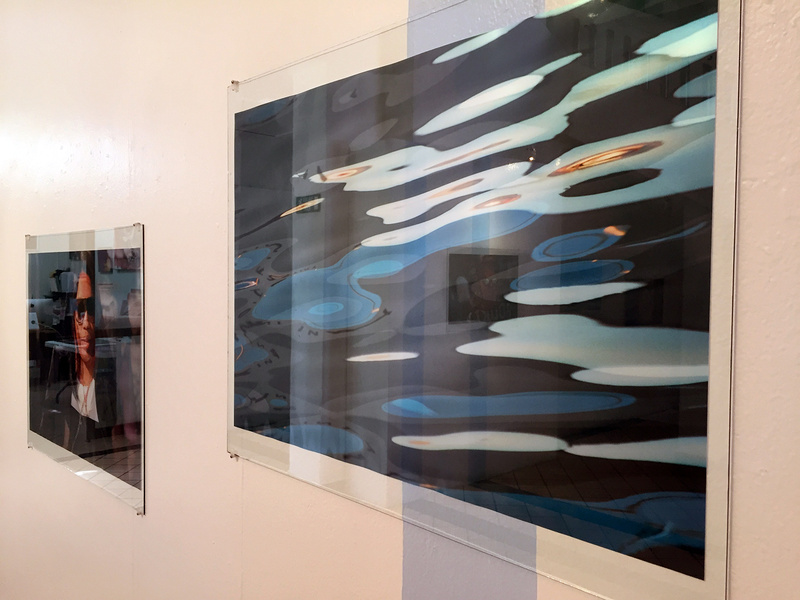 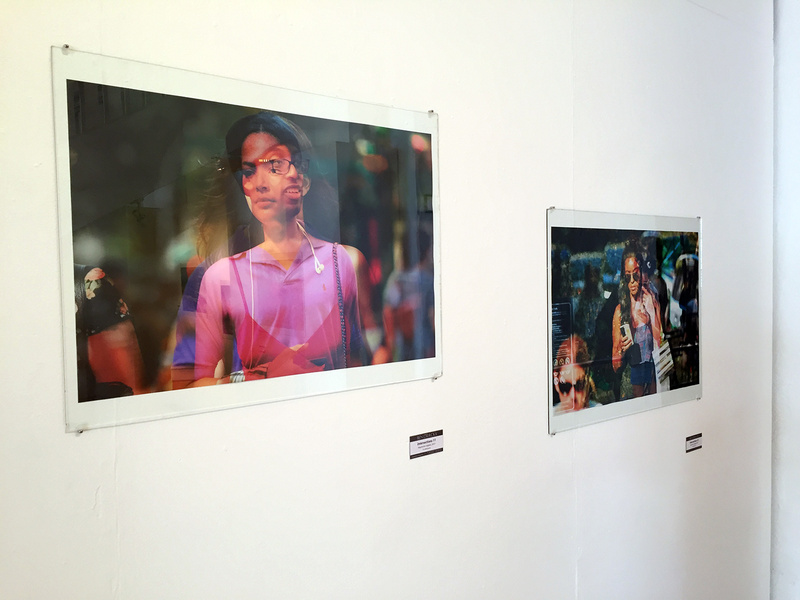 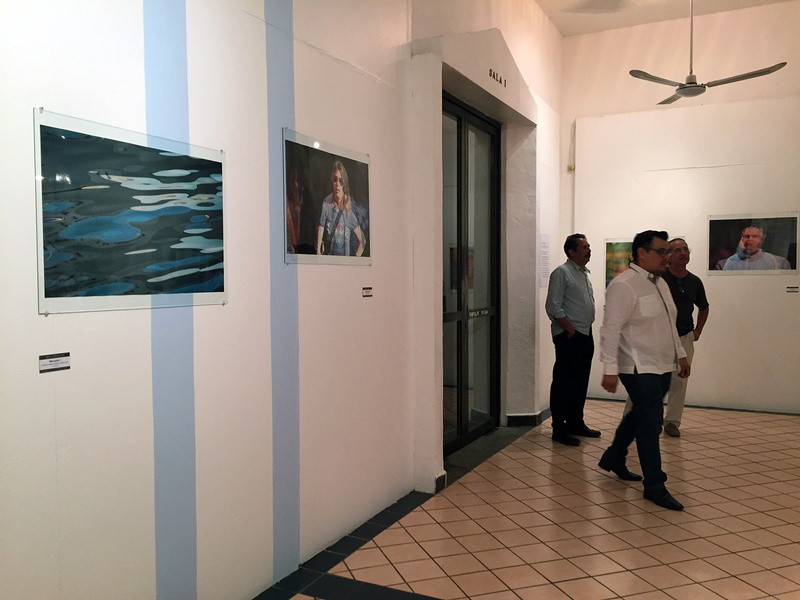 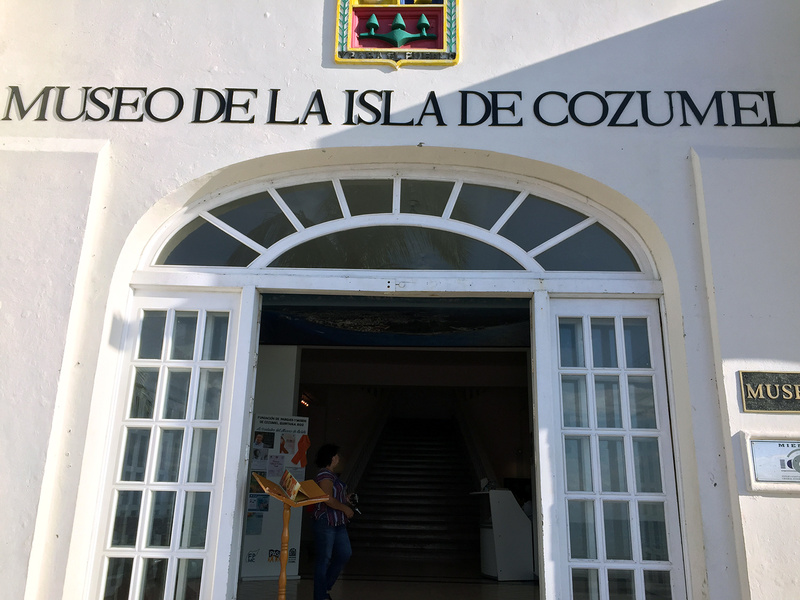 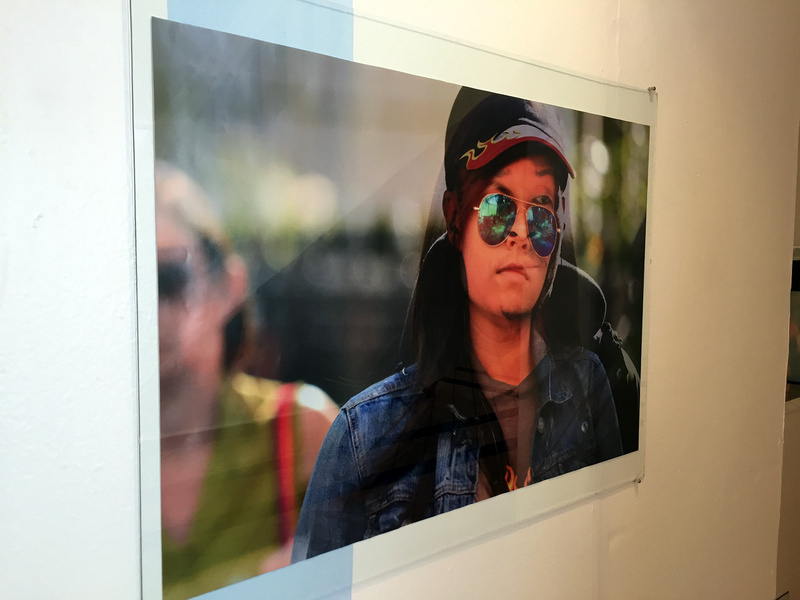 “Intersections” was a photography exhibition held in the Museum of the Island of Cozumel. 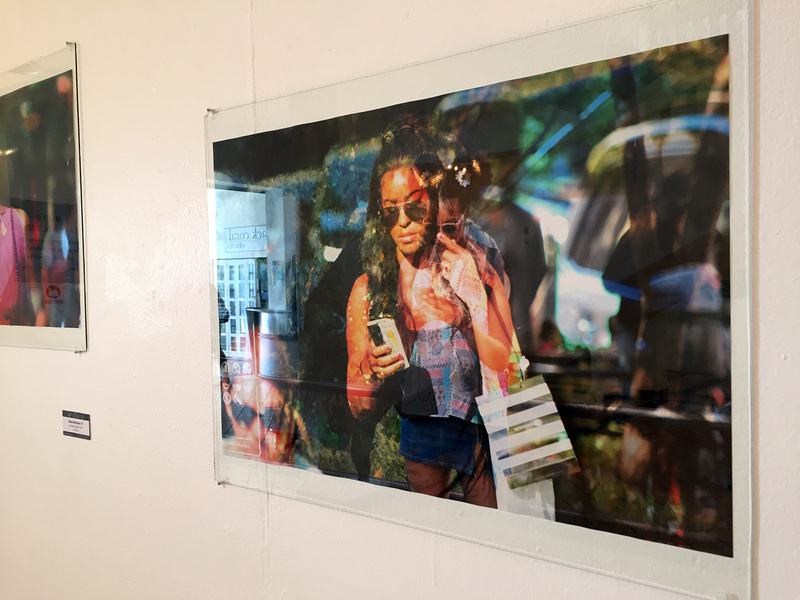 This collection of photos depict the peoples of New York in a way that suggests a touch of mystical interdependency between individuals. 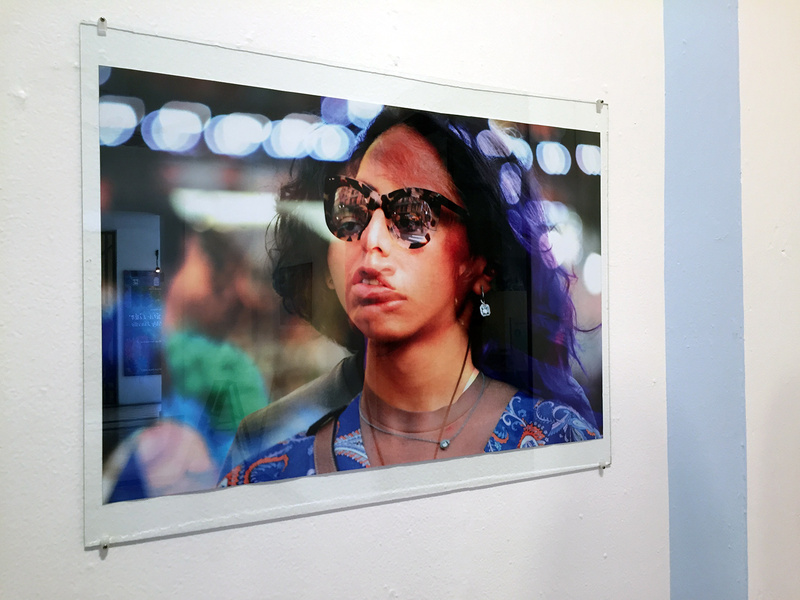 By overlapping faces in the double exposure technique, it contemplates the idea that the anonymously photographed, while strangers to one another, may have commonalities that connect them in some way.